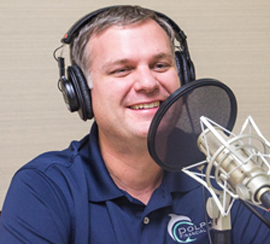 Daniel J. Wendol is the founder and CEO of Dolphin Financial Group. He has a 15-year background in various capacities of financial and strategic planning, investment management, and retirement income planning. As an investment advisor representative, he is focused on helping those retired or soon to be retired to plan for future income. He values safety and simplicity when it comes to helping others with seemingly complex situations. 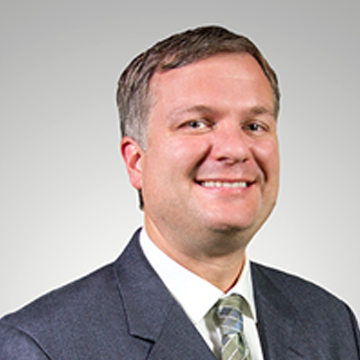 With experience in the insurance world, Daniel is not afraid of using insurance products and integrating them with traditional investment management strategies. Daniel had previously worked in the heart of the investment world in New York City as an equities trader through both bull and bear markets. He earned a Bachelor of Science in Investments from Babson College where he graduated with Honors as a Presidential Scholar. Daniel holds his Series 65 license to act in a fiduciary capacity as well as his life and health license. Daniel resides in Palm Harbor, Florida and enjoys spending time with his wife and his three sons. We offer no-obligation, no charge initial consultations. Find out if we can help you. Dolphin Financial Group acts in a fiduciary capacity to help people make life's toughest financial decisions.